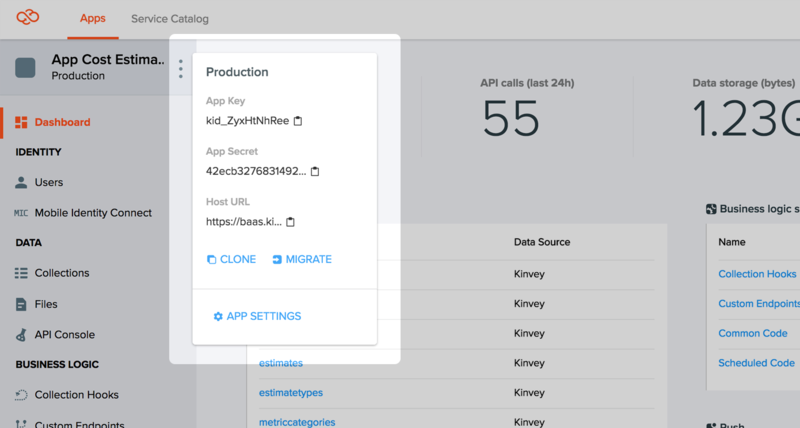 If you are starting with a fresh Xamarin project or an existing project, follow these steps to add the Kinvey Xamarin SDK to your project and set up the Kinvey Client. You might need to set the "iOS Build Linker Behavior" option to "Don't Link" or "Link Framework SDKs Only"
Right-click the solution in Solution Explorer. In the package management window that opens, search for Kinvey. The Kinvey Xamarin SDK is open source. If you prefer to compile your app against the SDK source code, you can follow the instructions on our github repo to set up the SDK. Start with signing up if you don't have an account with Kinvey yet. In the Kinvey console, click Create an App and enter the name of your app when prompted. You can find your key and secret in the dropdown menu in the environment sidebar. Copy the key and secret when performing the next steps. The Client.Builder is used to build and initialize the Client before making any calls to the Kinvey API. Set your App Key and App Secret obtained from the Kinvey console. (Optional) Set a Logger delegate to allow the Library to write output. If the delegate is not set, no logs are generated. (Optional) Set a file path. If the file path is not set, each platform uses a default folder. Initializing a Client is usually done when your application first starts. Customers with dedicated Kinvey instances and Progress Health Cloud customers need to set their dedicated Kinvey instance ID on the Client. You can find your Instance ID on the dashboard of the Kinvey Console, next to your App Key and App Secret. You can use the PingAsync() method on the kinveyClient object to verify that the app has valid credentials. Your app will be used by a real-life human being. This person is represented by the Active User. This user object must explicitly be created, either with a username and password, OAuth sign-on (such as Facebook, Google+, LinkedIn, etc. ), or Mobile Identity Connect. See the User Guide for more information. 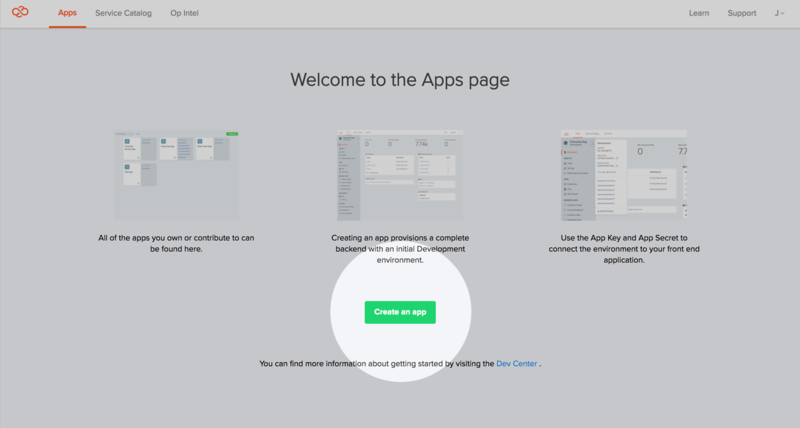 You are now ready to start building your awesome apps! Next we recommend diving into the User Guide or Data Store Guide to learn more about our service, or explore the sample apps to go straight to working projects.